We will assure quality and on-time delivery of your products. 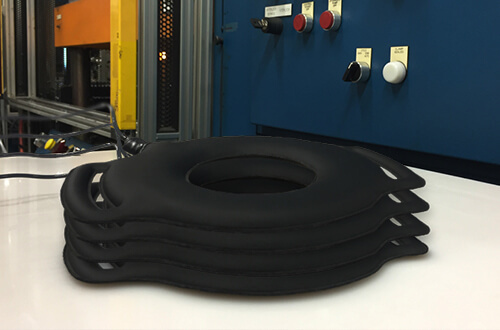 After your prototype has been tested and approved and production tooling built, we are well equipped to manufacture your new foam component using an array of state-of-the-art production equipment. 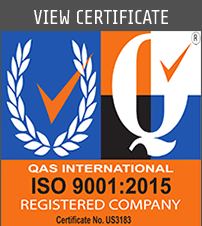 Our ISO 9001:2015 Quality Certification, our experienced production team members, and our advanced ERP system will assure your product quality and on-time delivery. 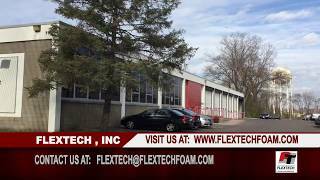 Our ISO 9001:2015 Quality Certification, our experienced production team members, and our advanced ERP system will assure your foam component quality and on-time delivery. 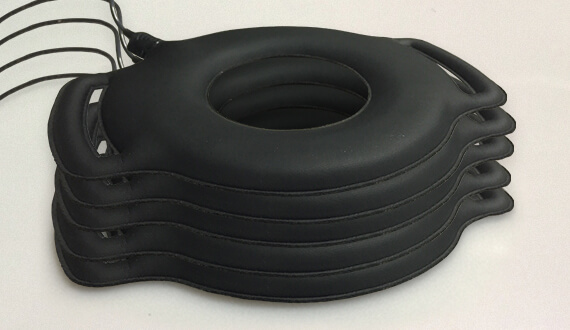 Following several months of testing, the ENCAPSULATION MOLDED coil assembly was approved for production by our customer. In order to scale up for the manufacturing of larger quantities of coil devices, we needed to build multi-cavity production tooling and registration fixtures. 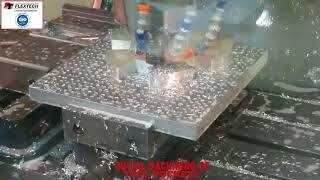 Once the production tooling and fixtures were built, we provided first articles for our customer’s final approval. In order to ensure that we provided our customer with quality coil devices, we also needed to develop a quality control program for every step of the manufacturing process. Utilizing our ISO 9001:2015 certification as a framework, we tailored a quality control process for this unique device assembly. We were then prepared to produce production quantities of coil assemblies for our customer’s product launch. 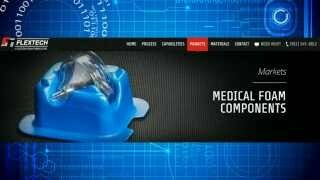 The success of this joint product development effort between Flextech and our customer in the medical device market serves to illustrate the benefit of early collaboration when developing a new foam component. 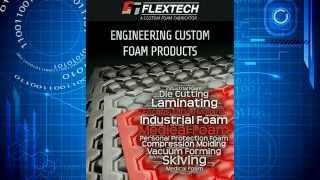 Connecting and collaborating with Flextech in the initial stages of the device design allowed us to optimize the foam component development timeline. Our thorough understanding of the functional and aesthetic requirements of the device early in the process gave us the information we needed to provide concepts and designs that would be of interest to our customer. After a design was approved, we were then able to engineer and develop a manufacturing process and specify materials suitable for the device construction. Armed with all of the information that our customer shared with us initially, we were able to minimize the number of design iterations during the prototype and prove phase of the development cycle. Finally, once our customer tested and approved our prototype parts, we were able to scale up our manufacturing process and produce and deliver quality coil assemblies. 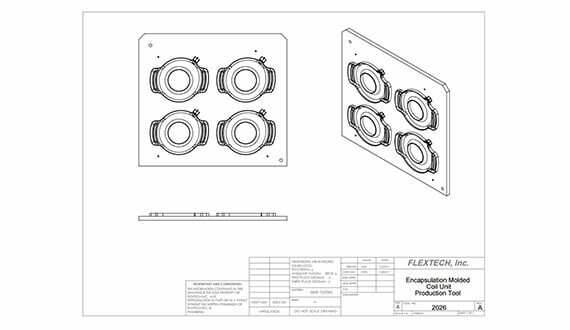 Please contact Flextech if you have an idea for a new product you would like to develop, or a problem you would like our sales and engineering experts to help you solve. We look forward to an opportunity to work with you.